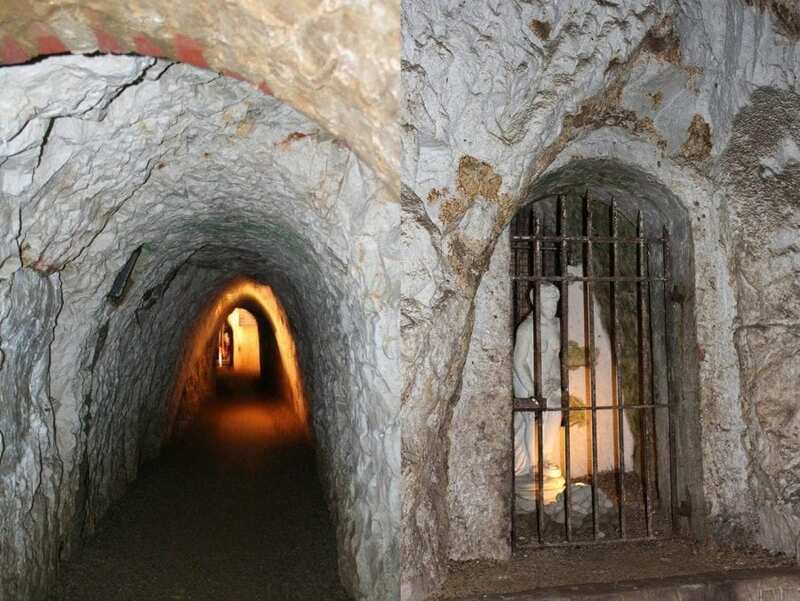 The tunnels, named today the Hellfire Caves or West Wycombe Caves are a network of man-made tunnels stretching up to 500 metres into the southern edge of the Chiltern Hills near High Wycombe in England. 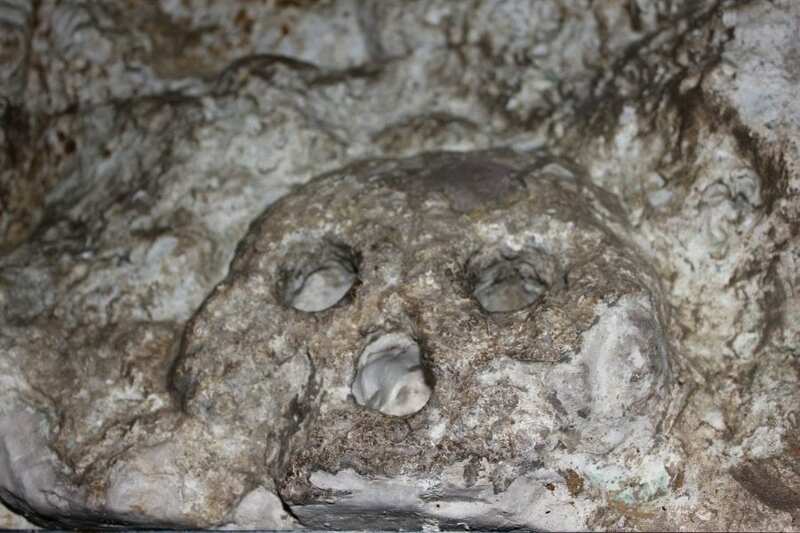 They were excavated between 1748 and 1752 for Francis Dashwood, 11th Baron le Despencer (2nd Baronet), founder of the Dilettanti Society and co-founder of the infamous Hellfire Club, whose meetings were held in the caves. It was decorated with mythological themes, phallic symbols and other items of a sexual nature. The unusual design of the caves was much inspired by Sir Francis Dashwood’s visits to Italy, Greece, Turkey, Syria and other areas of the Ottoman Empire during his Grand Tour. Sir Francis’s club was never originally known as the Hellfire Club; it was given this name much later. His club in fact used a number of other names, such as the Brotherhood of St. Francis of Wycombe, Order of Knights of West Wycombe, The Order of the Friars of St Francis of Wycombe and later, after moving their meetings to Medmenham Abbey, they became the Monks or Friars of Medmenham, before finally moving to the Hellfire Caves. Members included various politically and socially important 18th century figures such as William Hogarth, John Wilkes, Thomas Potter and John Montagu, 4th Earl of Sandwich. Though not believed to have been a member, Benjamin Franklin was a close friend of Dashwood who visited the caves on more than one occasion. Many rumours of black magic, satanic rituals and orgies were in circulation during the life of the club. Dashwood’s club meetings often included mock rituals, pornographic materials, much drinking, wenching and banqueting. 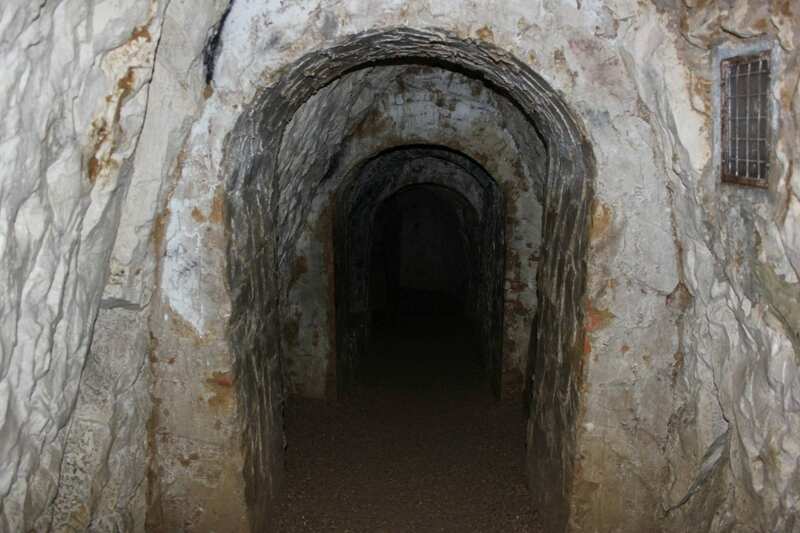 After the demise of the Hellfire Club and Sir Francis Dashwood’s death in 1781, the caves were disused from 1780 to the late 1940s, and fell into disrepair. 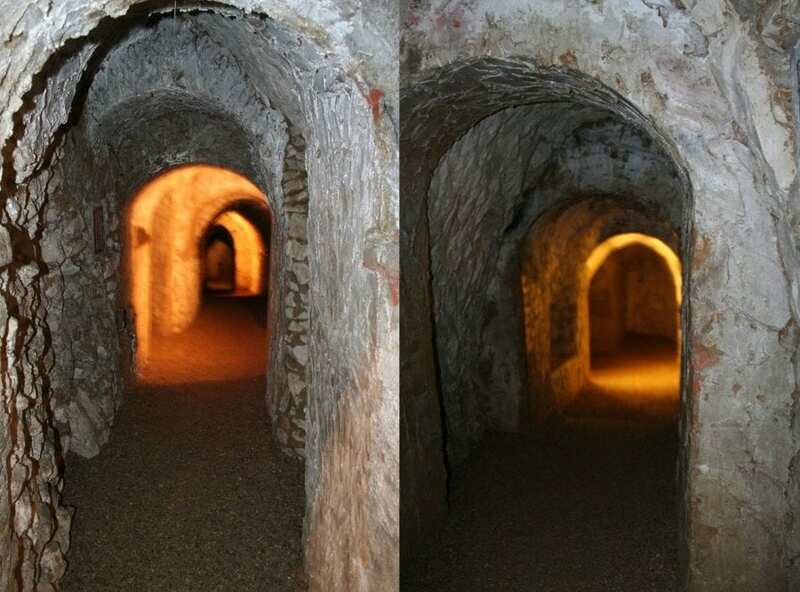 During the late 1940s and early 1950s the caves were renovated and turned into a local visitor attraction by the late Sir Francis Dashwood (11th Baronet), who used the profit earned to refurbish the dilapidated West Wycombe Park.